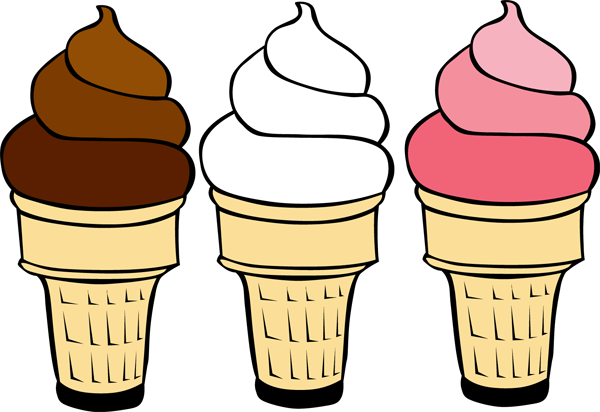 Celebrate National Ice Cream Month all Summer Long! Every Saturday from 6 to 7 pm, during June, July & August, we will treat guests in the Park to a scoop of ice cream. 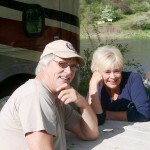 After a summer ATV ride into Hells Canyon National Recreation Area and enjoying an Idaho camping experience alongside the banks of the Salmon River at Swiftwater RV Park, what’s better then a scoop of delicious ice cream! Start out the day with friends & family in your ATV! The White Bird, Idaho area has a ton of stunning places to ride side-by-sides & ATVs. 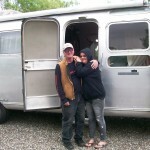 Guests love the fact they can begin directly from the campground. 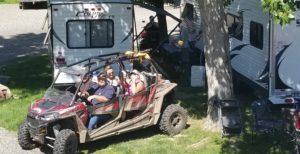 After an incredible day of zooming through our terrific terrain taking in the views & vistas of Hells Canyon, the Snake River, or the Nez Perce National Forest, you can give your machine a quick wash in our special ATV wash area. Then pop into our spotless private restroom/showers to freshen up. Whether you’ve had dinner yet, or not – and it’s a Saturday – between 6 & 7 pm to enjoy a scoop of ice cream! National Ice Cream Month is celebrated each year in July, but we LOVE ice cream, and thought it would be neat to celebrate all summer long. Hope you agree! Top off your Idaho camping fun with a scoop of ice cream on us! 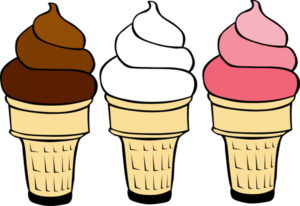 Camp at Swiftwater RV Park and stretch your reservation to include Saturdays…and ice cream! Call 208.839.2700 or send a reservation request email to come camping alongside the banks of the Salmon River outside of White Bird Idaho.